LinkedIn marketing is something I really, really believe in for 2019. LinkedIn has transformed so much as a platform. Years ago, it used to just be for job seekers. People would post resumes, and only connect with people they knew and no one else. Now, it’s become more of a content platform. People share status updates, articles, and interact with each other within a business or professional context. And because the platform is still relatively early, they’ve made the organic reach insanely high. It’s where Facebook was at 5-7 years ago. In this article, I talk about some strategies and ideas on using LinkedIn to grow followers and get actual business results for your organization. You have to understand what value is. That’s the only way to get really big. It took me 10 years to get to 1.8 million followers on Twitter. And it’s taken me 3 years to get to 5.2 million followers on Instagram. It’s because I understand what “value” is on Instagram. 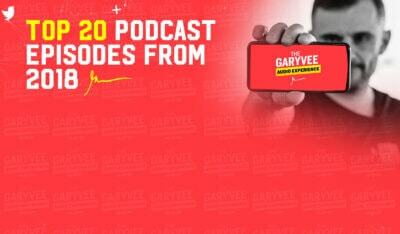 I know how people consume content and how to make my content the most contextual to that platform. For example, on Instagram, entertainment can come in the form of being very attractive, being funny, or a number of other ways. Education can come in a number of different ways. But the problem is… most people create content that’s not built to entertain or educate. They create content that’s in their own self-interest instead of thinking about what value the end consumer is getting out of it. 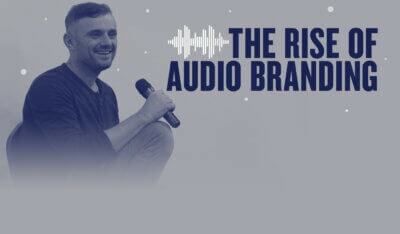 The $1.80 strategy is a concept I came up with a couple of years ago when people were asking me how to build audience on Instagram. My advice was to find the top performing posts in your space by searching relevant hashtags or looking at the “top posts” in your area — and add your “two cents” in the comments. Not fluff comments that so many bots leave, but something meaningful that shows that you actually consumed the piece of content. 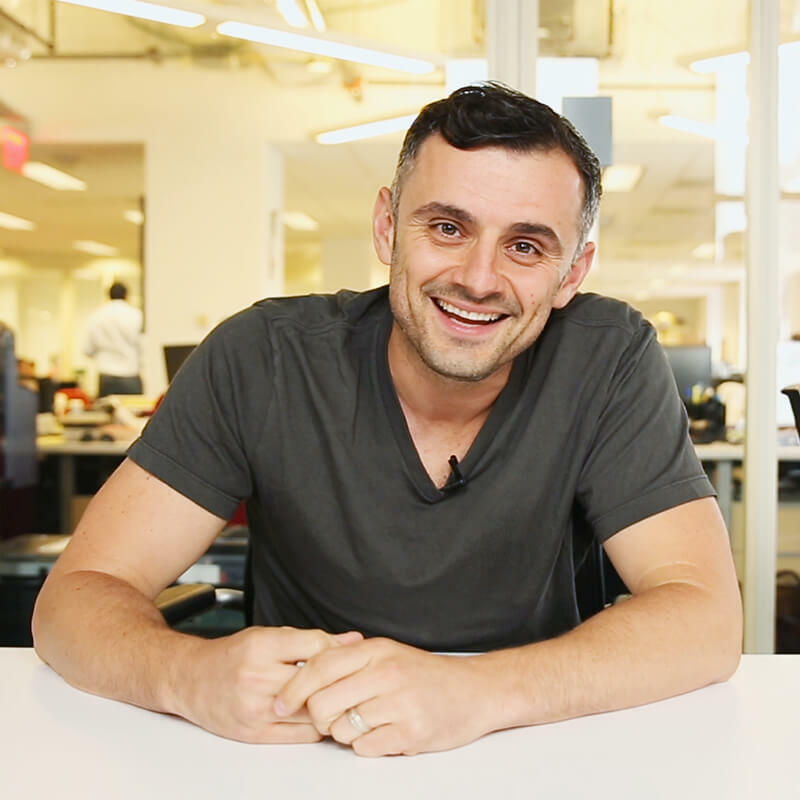 Do that 90 times a day, and you’ll start building a community and a personal brand. What people don’t realize is, the same strategy can apply to LinkedIn. 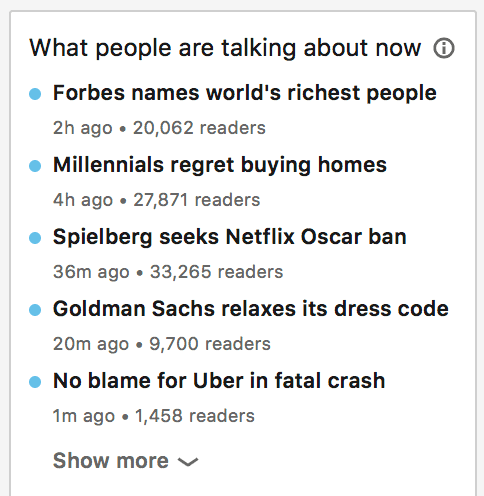 You can look at the “What People Are Talking About Now” section to see what news topics are trending. You can share your own POV along with an article on the topic that you find interesting. Go through the posts, and comment on anything you find interesting. You can also follow influencers and leave thoughtful comments on the content they post. There are so many different ways to engage. If you leave the best comment on a post that gets a lot of reach, people will notice — especially if you stay consistent with it. The reason why most people don’t do it is because it’s hard to implement. 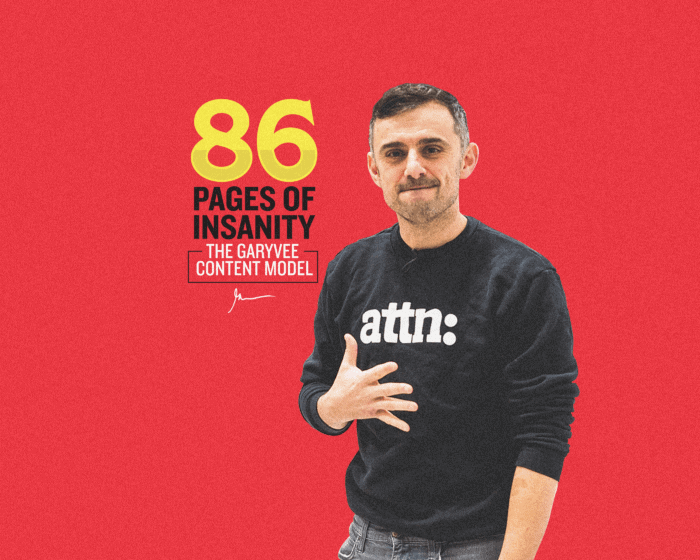 It’s hard to really consume 90 pieces of content a day and leave a thoughtful comment on each of them. But if you want to build a community of followers, you have to care about adding value to the community before you can expect them to care about you. Either engage with it, or produce it. 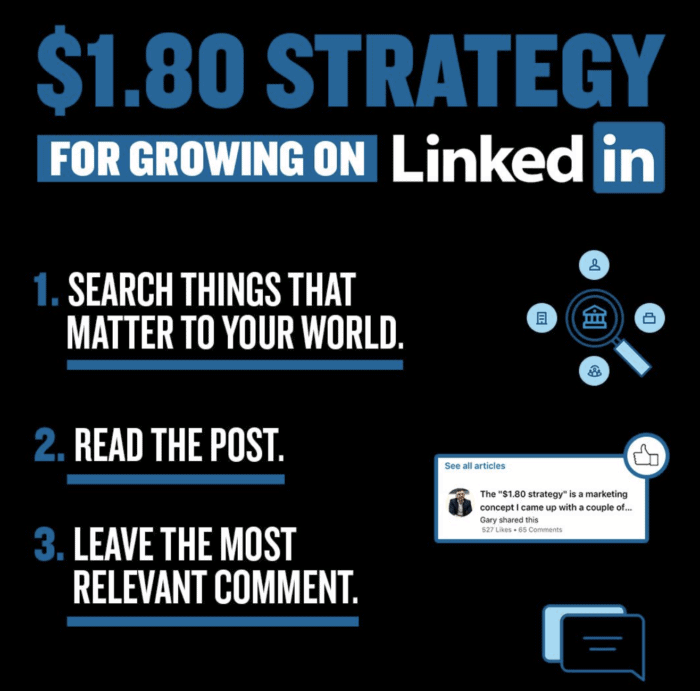 The $1.80 strategy is about engagement. It’s about seeing what posts and topics can be relevant to the niche you’re playing in, and leaving thoughtful comments to build a following. The other way to do it is by actually producing content through video, written, or audio form. 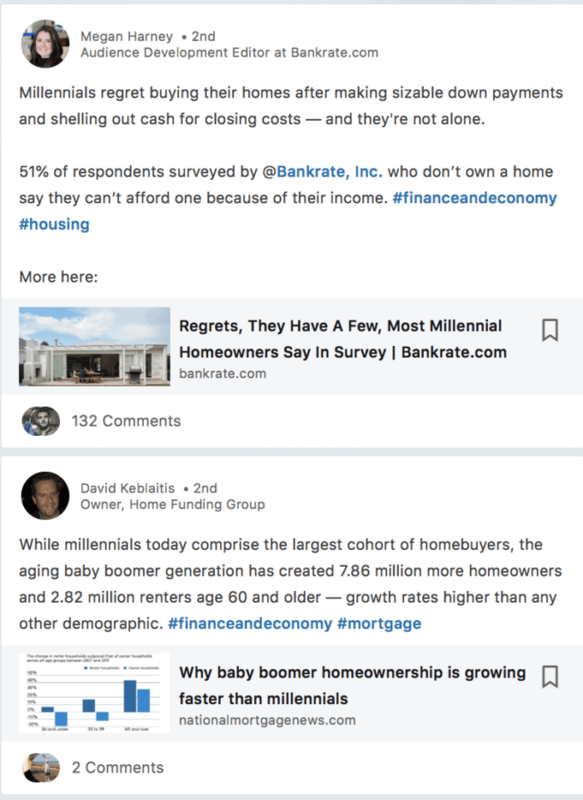 One thing that I’m seeing get a lot of traction on LinkedIn is native articles and text posts with content contextual to business. For example, if you’re a travel company, you might be posting a bunch of beautiful travel photos on Instagram. But on LinkedIn, the right way to do it would be writing an article about something like, say, how CEOs can travel more efficiently. (It depends on your market and your ambition, but you see where I’m going with this). 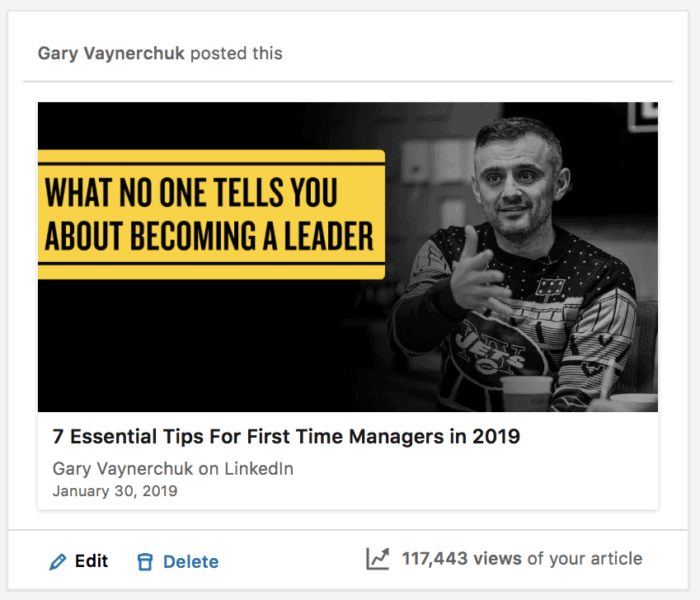 When you create content and publish it on LinkedIn, the people who see it are those who follow you (or are connected with you) and those who follow the hashtags that you’re including. If you’re someone who sends a lot of email from your personal or business account, add your LinkedIn profile to your email signature. It’s a quick way to get more exposure to your LinkedIn profile and get more followers. As you get more and more connections, it could be the match that starts the process of your content getting higher reach. What doesn’t work on LinkedIn is spamming people through messages. The thing that blows me away is, so many salespeople and entrepreneurs get spammy LinkedIn messages and hate receiving them — yet they’re so willing to spam other people. There’s a lot of tone deafness and hypocrisy there because the truth is, it’s just not the best way to build a following and extract value out of LinkedIn. The proper way to do it is by giving value to the community first by producing or engaging with content. Hosting in-person events is a strategy I really recommend, especially if you’re in B2B. People in B2B recognize how valuable it can be to host conferences to get leads and clients – but many don’t consider the value of hosting smaller events. If you host a small event with attendees that resemble the type of clients that you want to get, you’ll put yourself in a disproportionate advantage to convert those clients down the road. 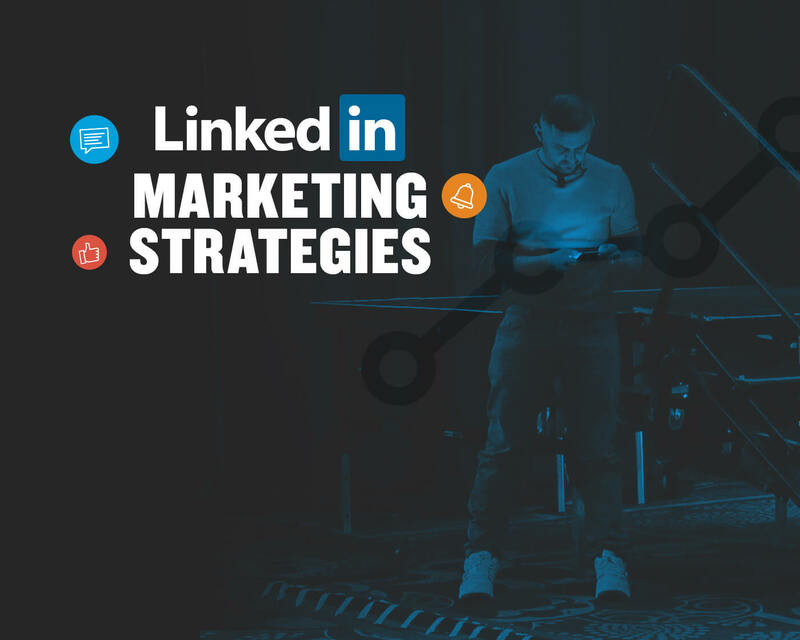 You can use LinkedIn’s organic reach to get those attendees, or you can leverage the ad platform to target people in specific locations. I recommend Facebook advertising because you get away with lower cost, but LinkedIn could help you get more of the right kind of people. Structuring the ad itself can be super basic – I would just record a quick video from my phone telling people about where you’re hosting your dinner or event. Then, ask people to sign up by filling out a Google Form that you link to in the copy. In the form, make sure you ask an open ended question that gives you insight into whether or not you can convert them. Based on the answers and the people who filled out the form, send out invitations to your dinner and host a valuable event. You could talk about the “state of the union” of your industry, ask everyone to share their two cents, or a number of other things. I talk in detail about how to do it in this article.